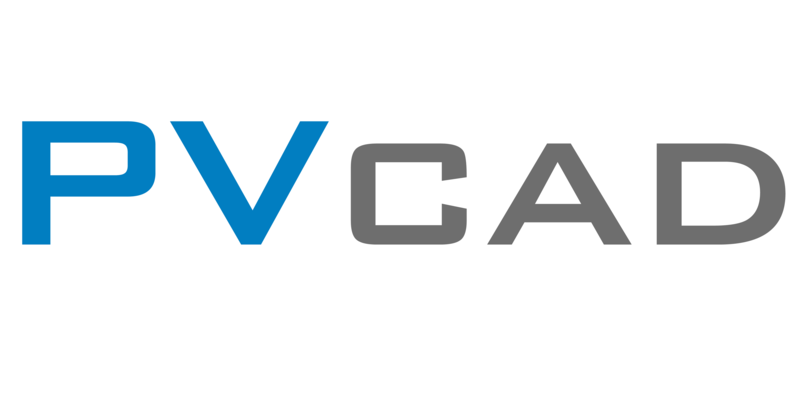 1.1 Download and Install PVCAD Desktop – How can we help you today? The video above illustrates how to download and install PVCAD Desktop. Download our PVCAD Desktop installer off of our website located here. Once you've filled out the form, click on the icon for PVCAD Desktop. A download will start. Save it to an appropriate location on your computer. This file is roughly ~1.4 Gigabytes in size. Once downloaded, you will need to unzip it. Double click the file and select 'Extract All' and save it to an appropriate location on your computer. Unzipping will take a little while depending on the speed of your computer. Once unzipped, navigate to the location of the unzipped folder. Double-click it to look inside of the folder. Double-click on the AutoCAD icon (as seen below) titled 'Setup.' This will start your PVCAD Desktop installation.